Authoritarianism is not a new phenomenon, and there are many excellent organizations, media outlets, bloggers, and scholars conducting ongoing research on the current authoritarian resurgence and its various dimensions. For further reading on this topic, the resources listed below offer a range of comparative studies and focused analysis of the Big Five authoritarian regimes and their tactics for projecting authoritarianism beyond their borders. 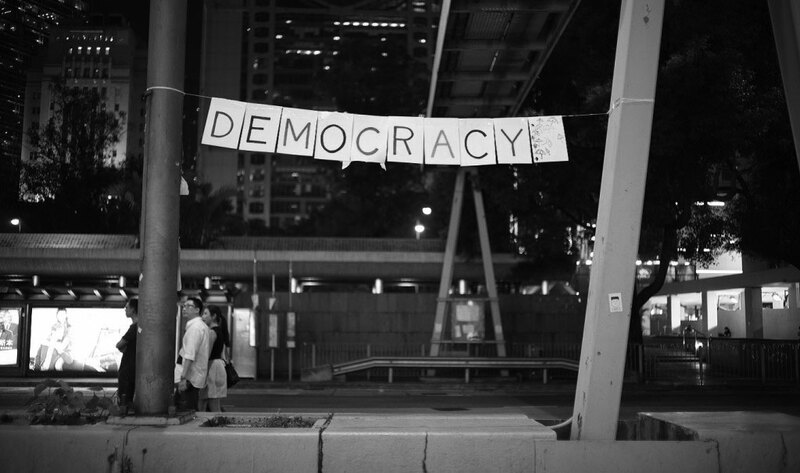 The National Endowment for Democracy is a private, nonprofit foundation dedicated to the growth and strengthening of democratic institutions around the world. Since its founding in 1983, the Endowment has remained on the leading edge of democratic struggles everywhere, while evolving into a multifaceted institution that is a hub of activity, resources and intellectual exchange for activists, practitioners and scholars of democracy the world over.